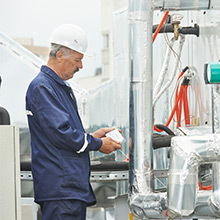 We never employ commissioned salespeople, only qualified heating and air conditioning technicians. 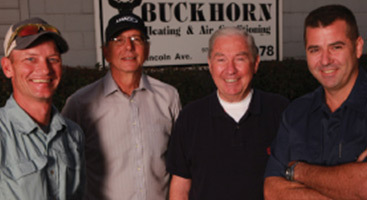 For no hidden fees, trip charges, or misleading rhetoric, call the experts at Buckhorn Heating & Air Conditioning. 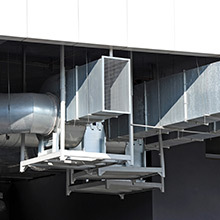 Colorado is known for its extreme weather fluctuations which means your home requires an HVAC system that will keep indoor air temperatures regulated all year round. 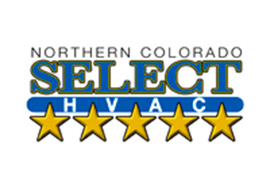 Our skilled heating and cooling experts deliver HVAC expertise to the residents of Loveland and the rest of Northern Colorado. 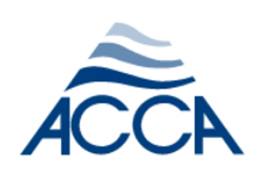 Find out more about our residential AC and furnace repair now. 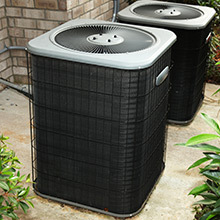 Maintaining your heating and cooling system takes a very specific knowledge of how your HVAC system works. 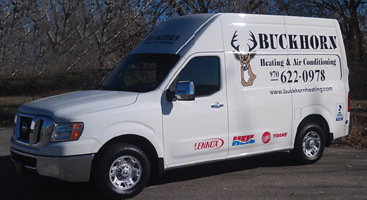 at Buckhorn Heating and Air Conditioning, we have both the expertise and knowledge that ensures the optimal function of your home heating and ac systems. 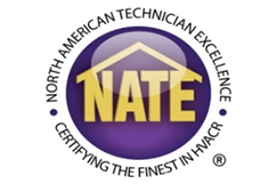 Find out now what sets us apart from other heating and cooling companies in Northern Colorado. 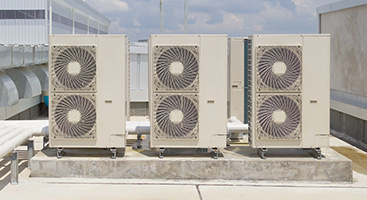 With a focus that has always been keenly aimed at providing the absolute best in heating and air conditioning services. 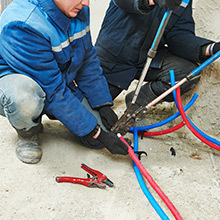 Whether you are in need of AC repair, furnace or heating service or would like to find out more about AC zoning and climate control call the experts at Buckhorn, and let us help with all of your heating and HVAC needs. We service and install most major brands, If you don’t see your brand give us a call and see if we can still fix your problem. © 2016 Marketing 360® - Do not copy. All rights reserved.